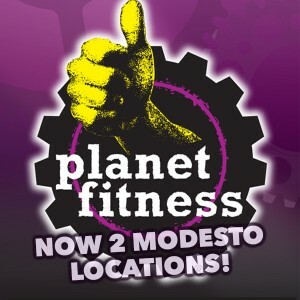 If you have family visiting here in Modesto over the holidays, we have a great suggestion for you. 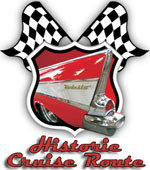 Check out the Modesto Historic Cruise Route. 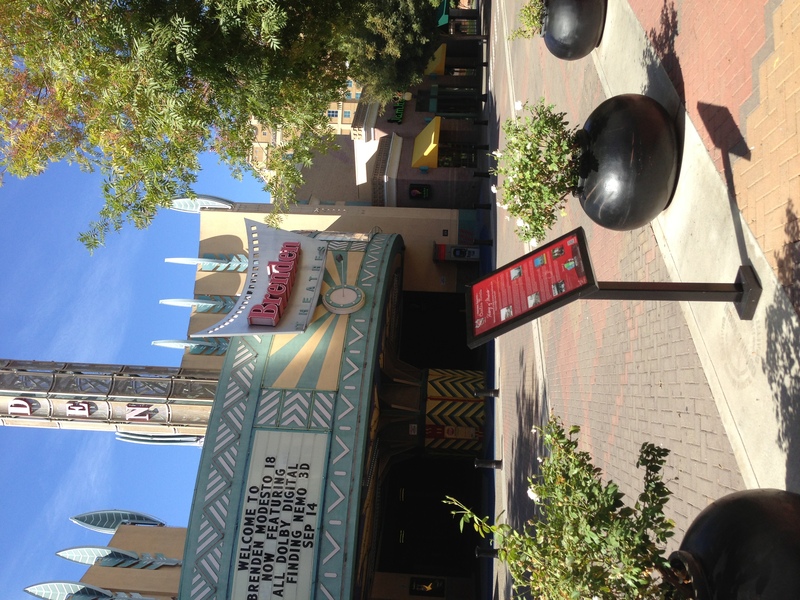 This is a fun walking tour that takes you on a loop of 10th, G, 11th, and K along many of our local fantastic restaurants and around the Gallo Center. You can start in 10th St Plaza in the middle of Rockin’ Holiday. You can bring the Cruise Route to life by watching the interviews on each sign. 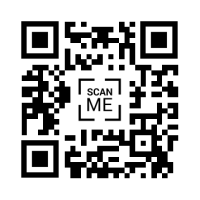 Get the full story at www.modestocruiseroute.com and scan the QR code for a special message from George Lucas. Enjoy your holidays.